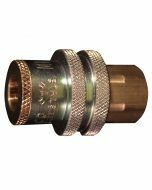 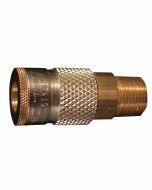 1/4" FNPT T style plugs are made of case hardened steel and plated to resist rust. 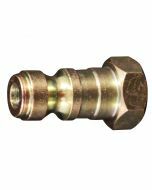 T Style plugs are perfect for industrial applications and offer a 1/4" basic flow size. 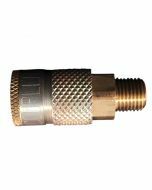 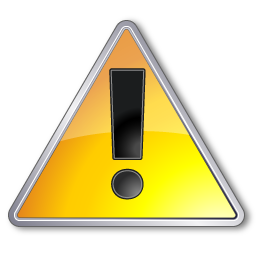 T style plugs have a maximum inlet pressure of 300 PSI and air flow of 40 SCFM.